Get ready for the next DLC character. 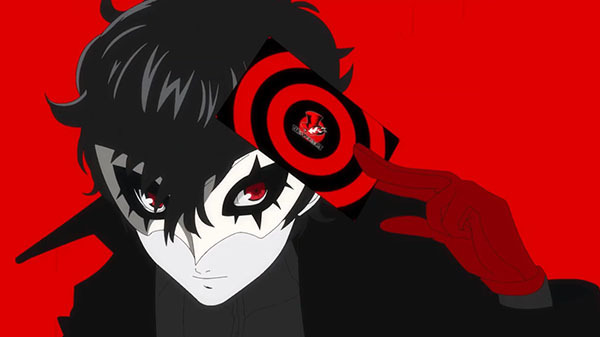 The first character in Super Smash Bros. Ultimate’s DLC fighter pass, Joker from Persona 5, finally has a release date and is expected to come out sometime before April. The date was revealed in today’s Nintendo Direct alongside a host of other information on upcoming games for the Nintendo Switch system. Joker is the second DLC fighter to come to the game after the Super Mario series’ Piranha Plant, which released a few weeks ago. A few clips of Joker were shown off in the Direct but Nintendo seems to be holding back what playing Joker will be like for now. On top of Joker’s incoming release, Nintendo also teased a bunch of new features that will be coming the title in the next few weeks as part of the 3.0.0 patch. Nintendo failed to showcase what these features were, however. With Joker’s release date locked in, fans will now be eager to know when the next four characters of the DLC Fighters Pass will be revealed.